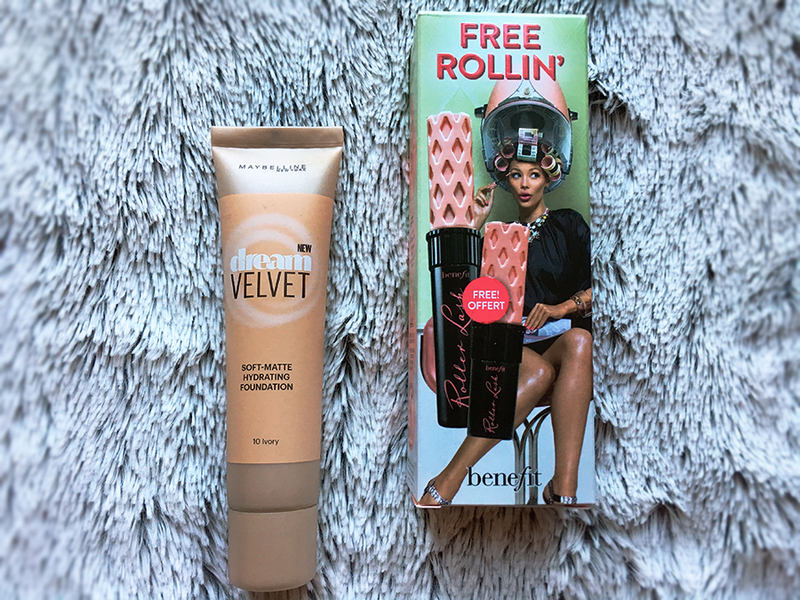 I have been trying out these two products every day for over a month and I am absolutely in love with both of them!! 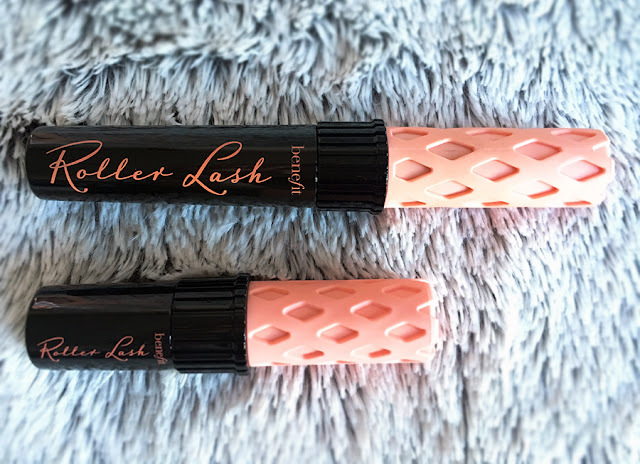 The Hook 'n' Roll brush is so delicate, dainty and perfect to separate and lift the lashes and give them a natural everyday look. 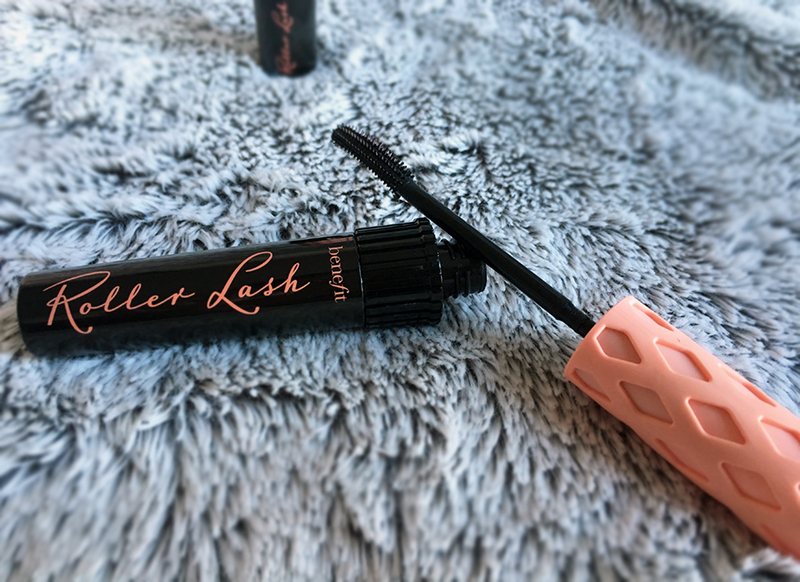 If you are a fan of volumising mascara then I would say this product maybe not for you, but you could always team it with another mascara to add the volume which is something I do on the odd occasion if I am wanting the thicker look. I love trialing a new foundation, especially when it is a drugstore product and so affordable. At the moment as I am struggling with troublesome and oily skin I am reaching for a matte heavy duty foundation to hide the imperfections. 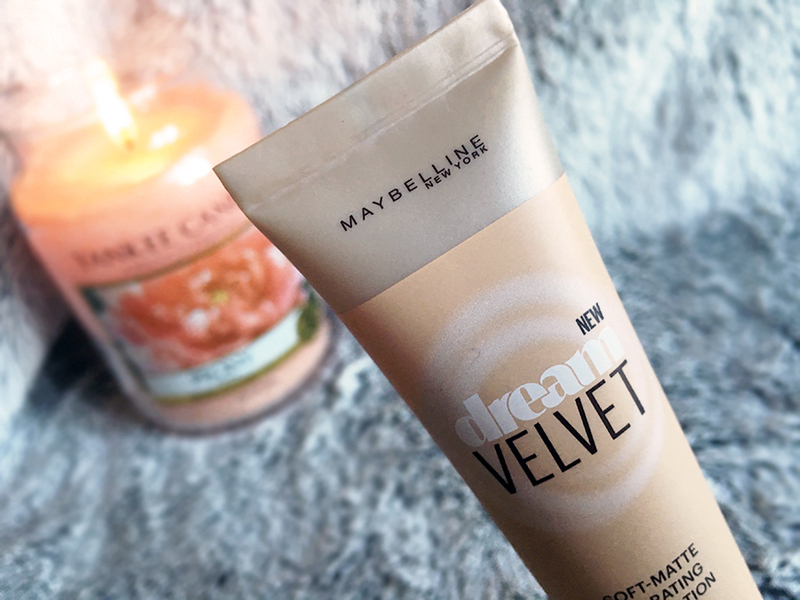 This Maybelline Dream Velvet Soft Matte Hydrating Foundation which is the sister to the Maybelline Dream Matte Mousse, mattifies the skin but is extremely hydrating (hence the name) and blends beautifully into the skin without leaving a waxy layer on the face like other matte foundations. 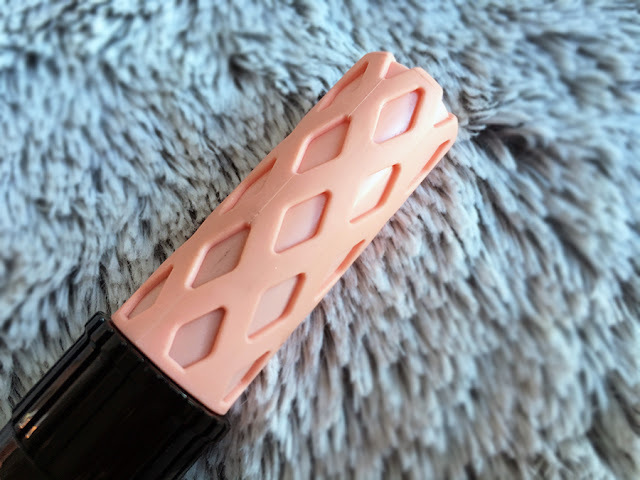 It is build-able too so you can choose whether you want a thin layer or go for the heavier look but both cover imperfections and redness extremely well. I moisturise my face and then put a primer on before applying the foundation and 98% of the time it lasts the whole day which ticks all the boxes for me. 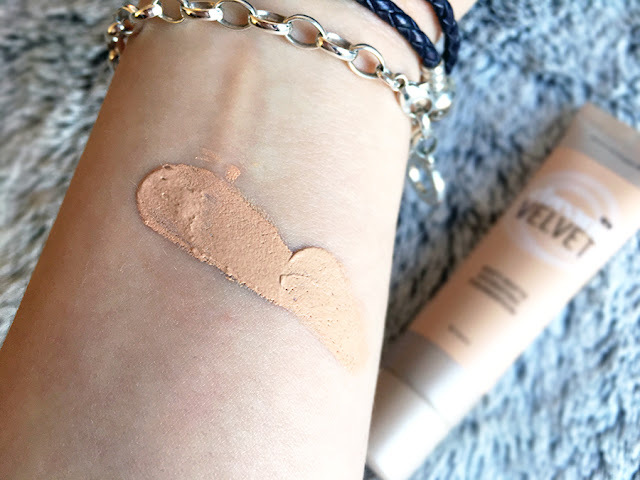 If you are wanting to try it yourself I would go for the shade darker than what you are used to, I bought it in 10 Ivory and it is pretty much the perfect match to my skin tone. Have you tried either of these products? I would love to know what you think of them.